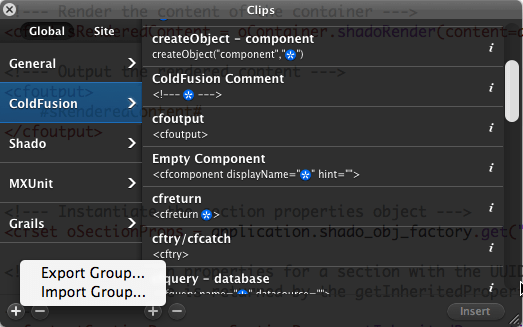 FTP in Eclipse — Hooray! Can’t believe it, just can’t believe! 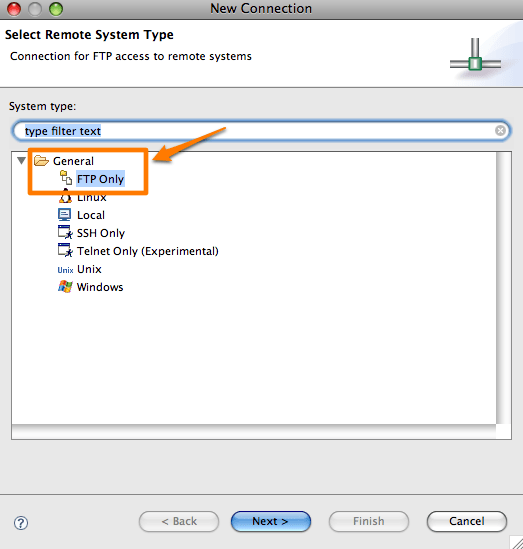 All this while I’ve been finding all kinds of ways to try and work with ColdFusion content on FTP servers, but there is a way built right into Ecplise to connect to an FTP site! In the past I was pursuaded by colleagues to use Aptana, which caused me other types of grief. 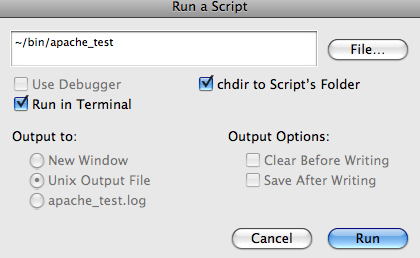 Then I used CyberDuck to open files directly in BBEdit and edit them there. At one point I used a couple of other plugins. All these approaches just caused more issues than they solved! 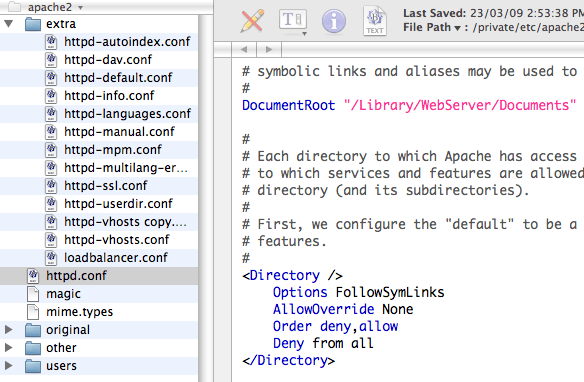 So today, when looking at the different perspectives in Eclipse, I found one called “Remote Filesystem Explorer”! With an intriguing name like that, I thought I’d give it a go and switched to it. Low-and-behold! Right-clicking the navigator pane promoted me to setup a new connection, and guess what I saw! Miracle! And it works like a charm and seems very reliable. 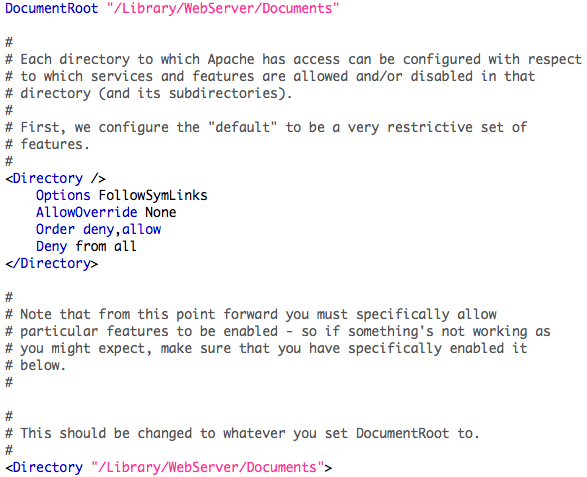 BTW, this is on Eclipse 3.4.2. 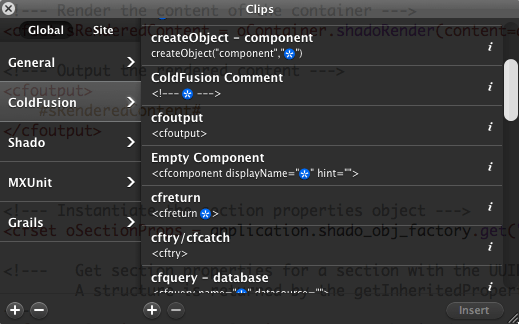 Author IndyPosted on July 11, 2009 December 6, 2010 Categories Software DevelopmentTags IDE11 Comments on FTP in Eclipse — Hooray! Author IndyPosted on June 16, 2009 December 6, 2010 Categories Software DevelopmentTags IDE4 Comments on How do you edit a 862 MB Text File on a Mac?